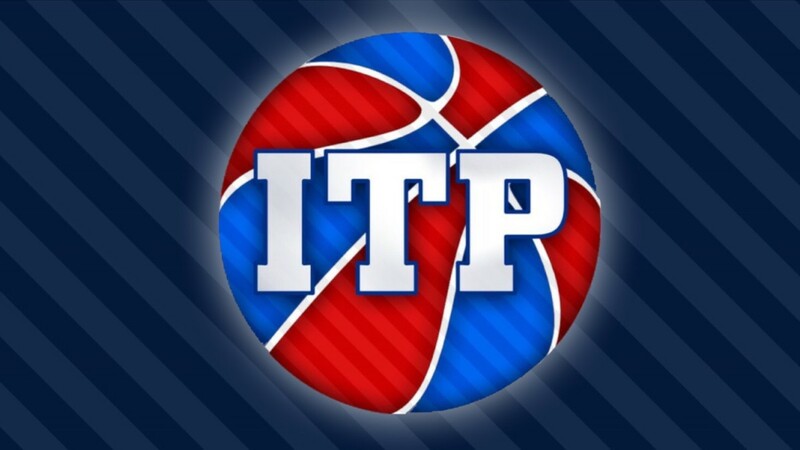 Welcome in to season five of the Inside the Paint podcast! 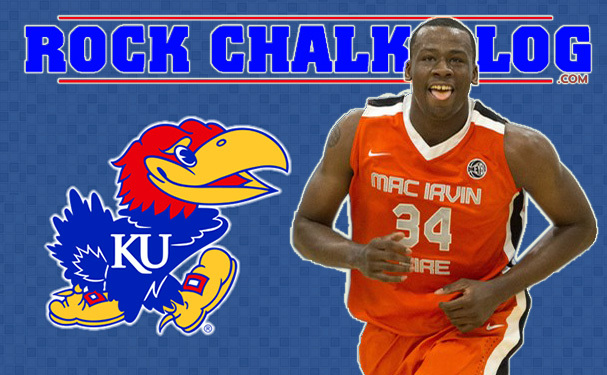 The show is a bit different this year, but we like the changes and can’t wait to talk some Kansas basketball! It’s the fifth season of Inside the Paint! Nick Weippert joins the Inside the Paint podcast as Ryan Landreth’s new primary cohost, and they kick off the new year by breaking down two months of Jayhawk basketball news. We recap the NBA Draft, all of the NBA Jayhawks on the move in free agency, the nonconference schedule, the scholarship and roster changes, and preview the upcoming Italy trip. Oh, and there are Jeff Withey jokes. You’ve been warned. It’s going to be a great year on Inside the Paint, so welcome in to our new format! 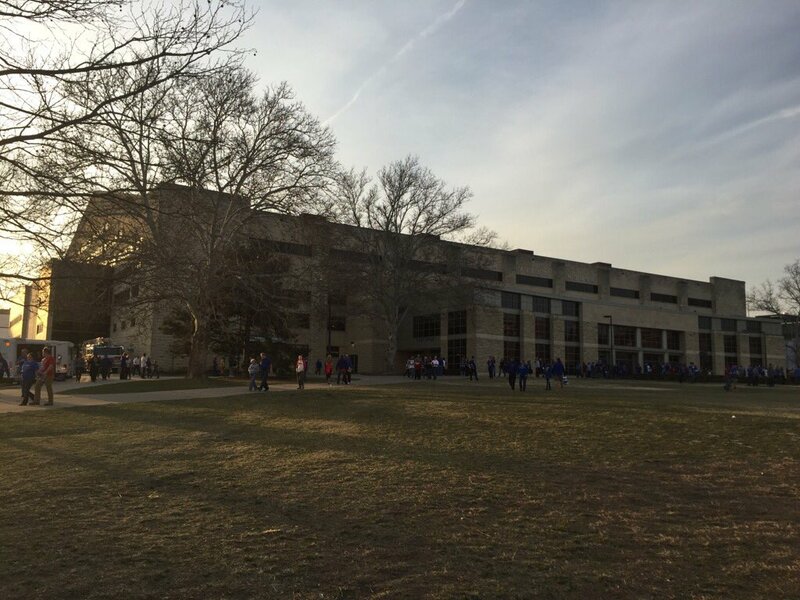 ← How good are the Jayhawks’ odds of winning the 2018 NCAA title?